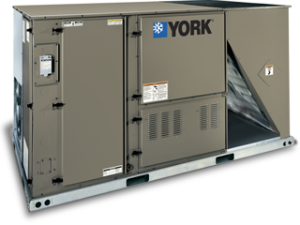 Arctic Air Inc has been working in the commercial air conditioning and refrigeration (HVACR) sector for over 25 years. Our goal is to create a comfortable and relaxing environment for you, your customers and your employees. 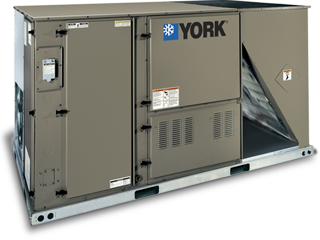 We can perform upgrades, repairs and proper preventative maintenance services to ensure maximum performance and efficiency for your HVAC system at all times. Our knowledgeable service repair technicians will arrive with one objective in mind… getting your equipment running at its optimal efficiency as quickly as possible. We believe in correcting the problems that you are having so that you can get back to the comfort level that you are accustomed. Again, 100% customer satisfaction is our ultimate goal. We want your commercial air conditioning working the way it was designed. Much of our extensive experience and enjoyed success as contractor is due to our solid reputation and satisfied customers referring us to an associate or business friend. (See our testimonials) Your referral is greatly appreciated! In today’s challenging workplace, your customers comfort and your employees’ health is critical to your company’s success. We understand that. So, from our planned preventative maintenance programs to our dependable “emergency service repair”, you on count on Arctic Air Inc. to get the job done, in a timely and cost effective way! We are always looking out for your company’s best interest. We live here, we are your neighbors, and we really do care! Arctic Air, Inc. performs preventative maintenance, maintenance contracts, repairs, emergency repairs, scheduled preventative maintenance inspections and upgrades and/or replacement of existing equipment. All preventative maintenance plans are customized to fit the need of each customer. All proposals and estimates for equipment and maintenance are free of charge. Call today to schedule your preventative maintenance, or commercial air conditioning repair service.